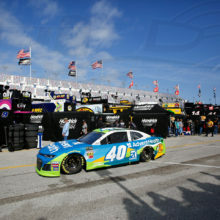 McMurray was able to overcome a two-lap deficit to get back and finish on the lead lap. 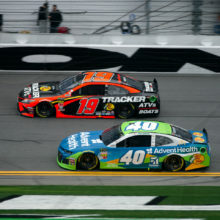 With his finish, McMurray will end the season 20th in the series point standings. 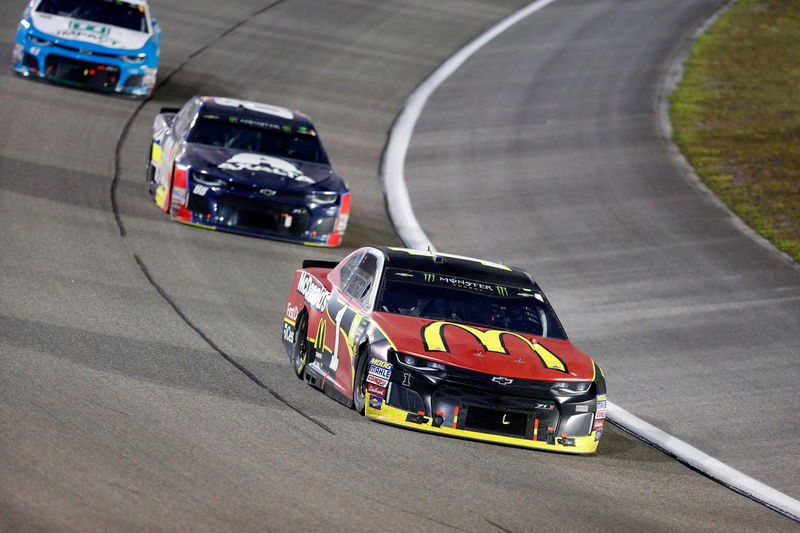 McMurray ran his final full-time MENCS race tonight at Homestead-Miami Speedway; finishing his career to-date with 582 starts, 11 poles, seven wins, and 63 top-five and 168 top-10 finishes. 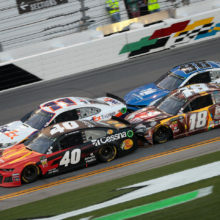 The caution flag was shown five times for a total of 26 laps and the lead changed 22 times among seven drivers.